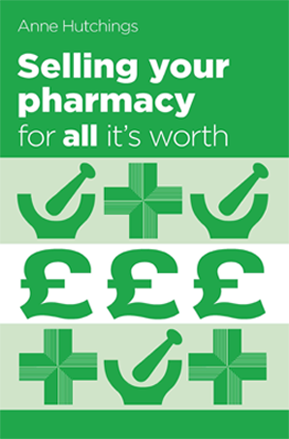 We expect the pharmacy market across the UK to perform well in 2018. There are a lot of buyers across the spectrum from first time buyers to large groups and investors looking to acquire. 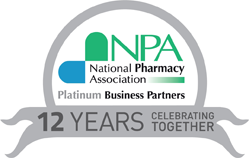 Bank funding for pharmacy acquisitions is still very positive and we thoroughly vet all buyers on our database before releasing any business details.